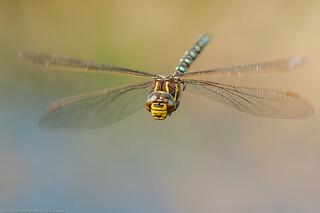 My name is Paul Ritchie and I am an amateur photographer who is passionate about Dragonflies. 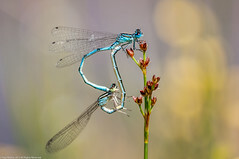 Over the past few years I've developed a deep fascination and respect for these beautiful insects, spending many hours hunting and photographing them in their natural habitats. 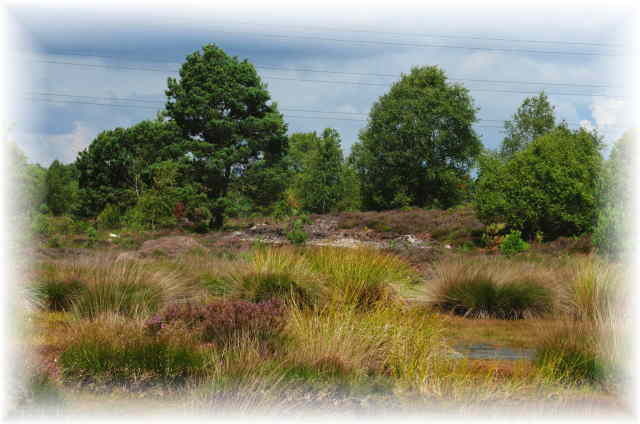 Luckily we are blessed with a fine selection of species here in Hampshire; the New Forest in particular is nationally recognised. My passion does not restrict me to Hampshire alone. 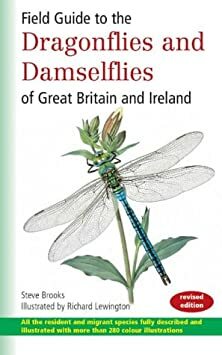 Indeed to do so would be churlish and prevent me from observing dragonflies on the heaths and rivers of Dorset,, Berkshire, and Surrey or the flooded plains of the Somerset Levels or the fens of Norfolk. 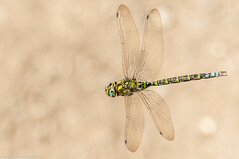 My desire is to build a working knowledge of the best dragonfly locations in the UK, be it for specific and share my discoveries for other enthusiasts to enjoy. 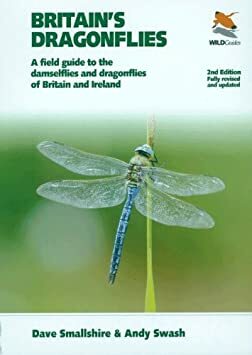 Inside you will find photos, habitats and behaviour details of the 40 species of dragonfly which occur in the UK. 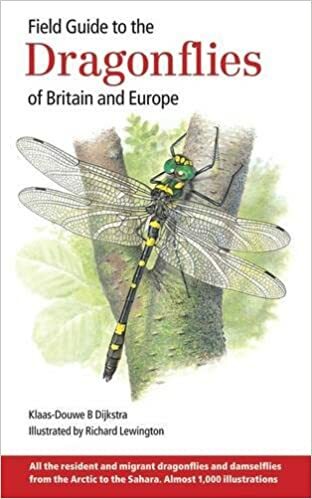 With the wealth of identification information already available through books, websites etc I've concentrated on species behaviour patterns to further aid identification in the field. 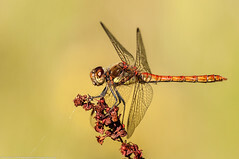 You will also find a useful library (currently) listing 49 prime locations for observing and photographing these wonderful insects,, from moorland ponds, streams and flushes to lowland lakes, fens and rivers. 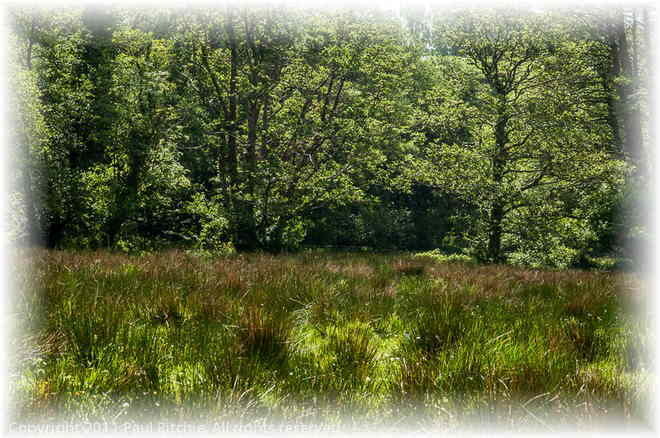 Each location has its own unique habitat to explore and enjoy. 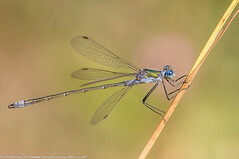 Whether you are a naturalist, enthusiast, photographer or just simply curious these pages will help you achieve a more fulfilling experience..
Don't forget to visit the blog for up to date information on what's flying where..
Dragonflies are semi-aquatic insects and need water to reproduce, so it's natural to presume they're found primarily at fresh water. 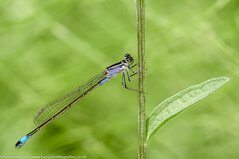 However dragonflies can be found almost anywhere and when not reproducing they are usually found hunting in insect-rich meadows, woodlands and clearings. 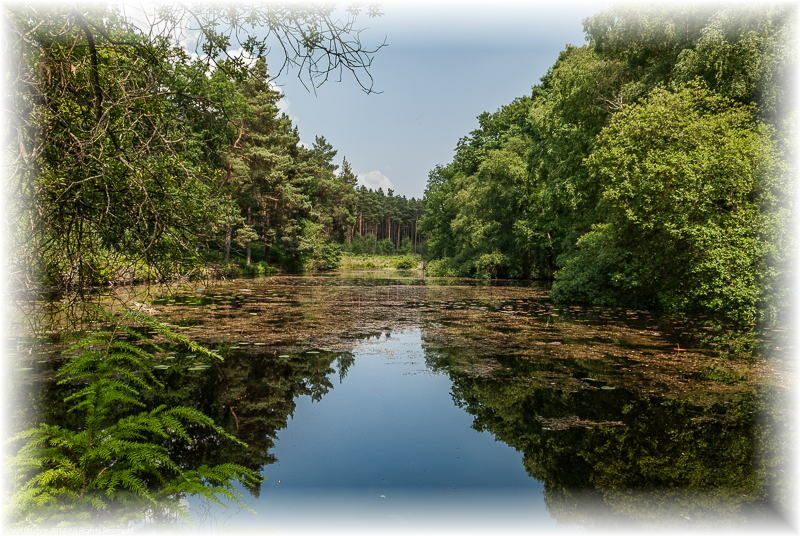 Almost any unpolluted fresh water body from the humble garden pond to rivers, streams and lakes has the potential to host dragonflies. 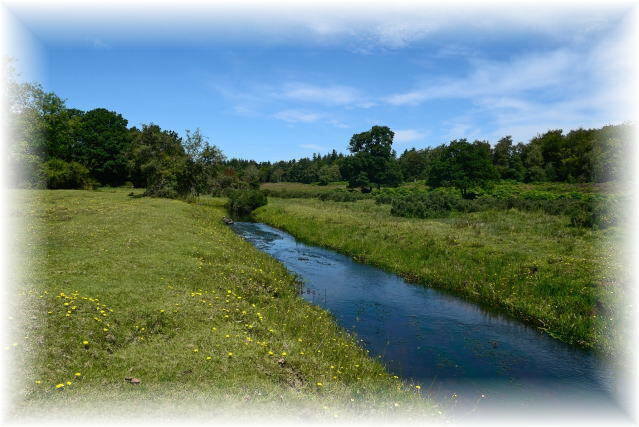 The majority of species prefer certain habitats - some prefer slow-flowing rivers, others fast streams, bogs and marshes. 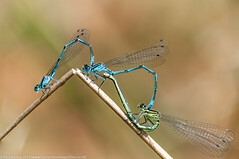 Even the filthiest, muddy dog-bathing ponds can play host to our undiscerning species. 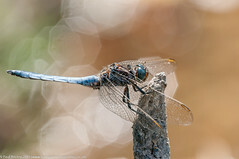 Dragonflies are sun-worshippers so warm, sunny days are the best days to see them. In dull, overcast conditions they usually roost and hunt away from water. During storms they usually bury themselves deep down in the undergrowth or take refuge in trees and bushes. Since 2009 I've spent many days in the field seeking out new locations and habitats while establishing key sites for certain species. 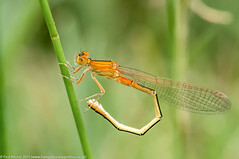 These findings have been shared here on the website and through guided tours for individuals or small groups eager to locate a particular species or experience the best locations. 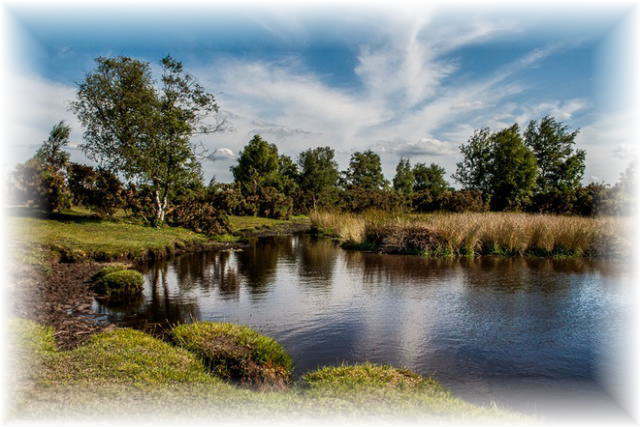 If you are visiting the New Forest or surrounding area with a desire to observe or photograph resident species I can offer guided tours of the key areas saving you time, energy and disappointment.